How will Wood River-Hartford use CSFT revenue? 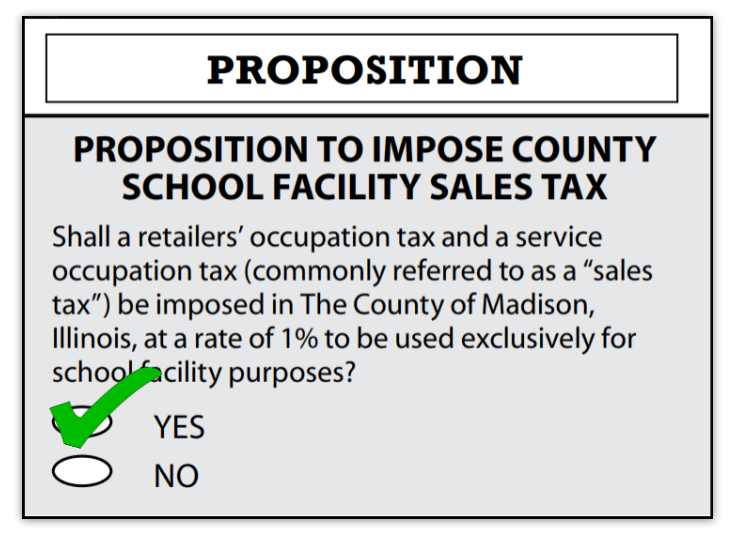 Within 5 years of passing the CSFT, 50% of CSFT will be used to reduce property taxes for the residents of Wood River-Hartford School District. Homeowners could see anywhere from $90-$180 a year in reduced property taxes. CSFT revenue will also mean that Wood River-Hartford School District would not see a need to sell Health/Life Safety bonds anytime in the foreseeable future and possibly pay off existing debt that would allow for savings in interest costs.